Long gone are the times when you could simply dress your children, without having to worry about style. 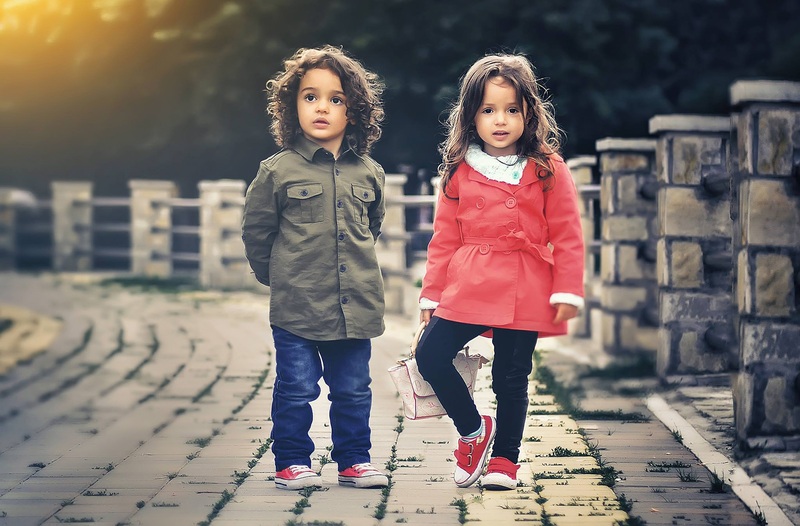 Now, children tend to develop their sense of style and fashion very early on, and can even start choosing their own attire before they can properly form a complete sentence. Therefore, aside from paying attention to the right size, you should also know how to adequately style your little bundle of joy. Designers pay much more attention to children’s clothes today, so you can turn your little one into a real trendsetter. With every new adult trend, comes a mini version of it in kids’ section of the store, so feel free to turn your baby into an exact replica of yourself. Matching outfits look incredibly adorable, so go for them and look stylish and chic together. 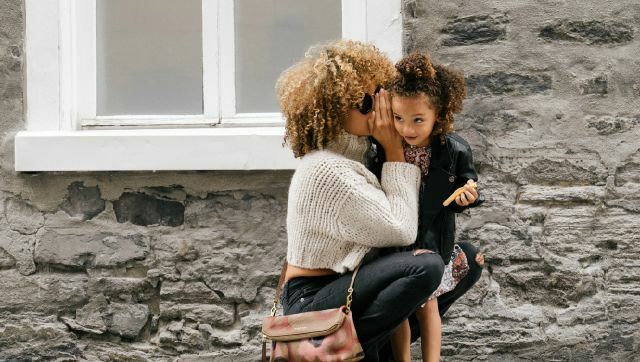 However, since kids grow up really fast, try not to spend a fortune on expensive clothes, but rather look for a perfect balance between trendy and affordable. Always look for the right size of onesies, trousers, shirts, or shoes. If clothes are too big for them, kids will feel uncomfortable, and may experience problems. Clothes that are too small can cause itching, pinching and all the discomfort that will make a kid fidget, or even cry. However, if you accidentally buy clothes that are too large, just put them in the closet and wait a bit, as your little one will be able to fit in them probably in a month or so. If you like wearing sunglasses, hats and scarves, why shouldn’t your little one do so, as well. The trendiest kid is the one who has cool accessories. 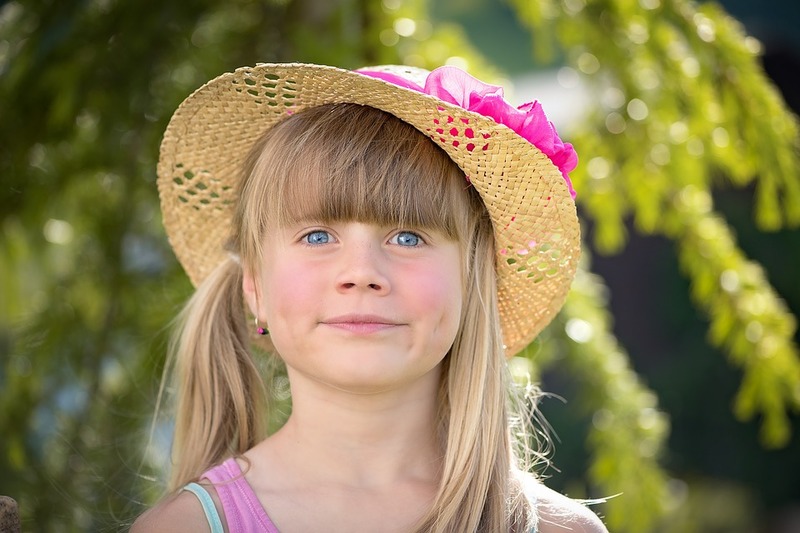 Therefore, feel free to equip your little girl with a pair of cute sunglasses, or a stylish little fedora hat. Boys will love their pair of shades, and a cool bandana or a cap. However, don’t accessorize small children with necklaces or bracelets, or anything else they might swallow, or hurt themselves with. Kids love fairy tales. This is precisely why they want to dress like their favourite cartoon character, or superhero. Fairy costumes, Cinderella dresses and Spiderman outfits are lurking from every toy store or baby boutique, so you’ll be able to make your little one happy without any problems. Feel free to dress them in their favourite outfit for a playdate, or a costume party. 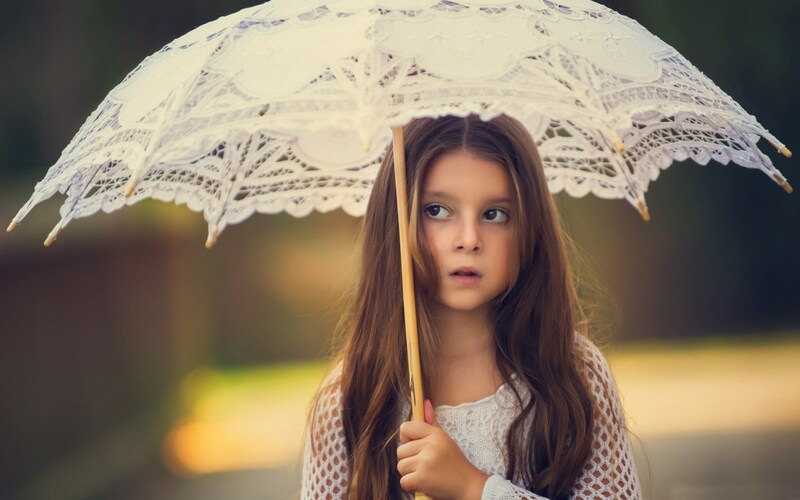 Let them enjoy their innocence and carefreeness for as long as they can. 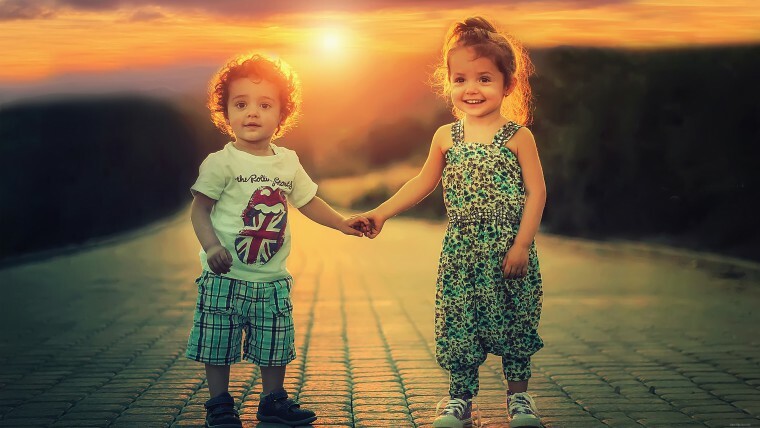 Pink, blue, yellow, orange, green, red, and all the bright colours look perfect on children. You can always head to a nearby baby boutique and invest in a bundle of pink skirts, rose stockings, green trousers, blue shirts and t-shirts, and dress your kids in cheerful colours. Match a blue plaid shirt with white trousers and blue shoes to turn your baby boy into a true trendsetter. What’s more, a pink dress combined with white stockings and white sandals will make your little girl look like a princess. Children begin to develop their sense of style very early on, so don’t be surprised if they refuse to wear what you’ve picked out for them while they’re still toddlers. Feel free to ask for their opinion during shopping, and keep all the previous suggestions in mind. Combine trendy with affordable, always know what size your kid is currently wearing, dress them in happy colours, accessorize, and let them feel the cartoon magic every once in a while. True! Kids have so many options these days…sometimes I envy them! Glad you liked these tips.